The 100 THOUSAND POETS for CHANGE MOVEMENT for PEACE & SUSTAINABILITY! 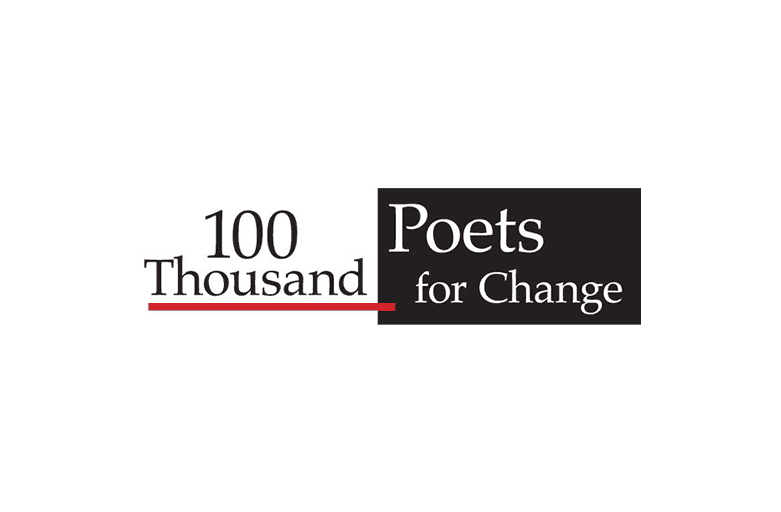 100 Thousand Poets for Change is a 501(c)(3) Non-Profit Organization. It appears that transformation towards a more sustainable world is a major concern and could be a global guiding principle for 100 TPC events. Peace also seems to be a common cause. War is not sustainable. There is an increasing sense that we need to move forward and stop moving backwards. But we are not trying not to be dogmatic. We hope that together we can develop our ideas of the “change/transformation” we are looking for as a global community , and that each local community group will decide their own specific area of focus for change for their particular event. All we ask is that local communities organize events about change within the guidelines of peace and sustainability.